Most Popular for a Reason. Architectural fiberglass shingles are a popular choice for best value. Reid’s Roofing is a certified contractor in Owens Corning, Malarkey & CertainTeed shingles, offering 100% coverage for 50 years of protection on your roofing system. 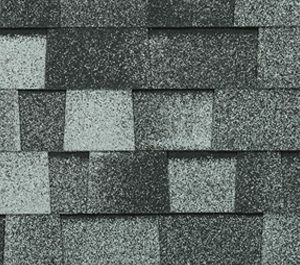 The majority of shingles all share the same appearance with differences in color and shadowing effect. Many companies will have a specific manufacture they carry and install. Call us today to speak to one of our roofing specialists – we’d be happy to help you make the best choice for your home. 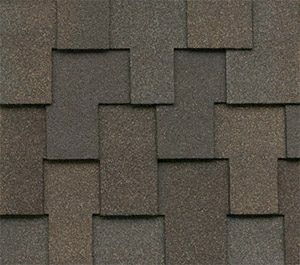 Most commonly known as laminated shingles or fiberglass shingles which are thicker and stronger. They offer more aesthetic appeal with their dimensional look thanks to the deeper shadowing and varied shapes. There are two types of Architectural shingles; fiberglass and fiberglass SBS polymer modified shingles (Class 4). The SBS in the shingle allows the shingle to have ultimate flexibility and superior granule adhesion, along with hail impact resistance. Some insurance company’s may offer a discount on your premiums should you have a Class 4 Shingle. The more common shingle. Installing a designer shingle could be a great way to set your house apart from the rest while enhancing your curb appeal. There are different shapes and sizes and when choosing the right profile for your house, you want to keep in mind that special orders may take up to 8-weeks ordering time. Are flat & simple with a uniform shape and size. They use less material than Architectural Shingles because they are not laminated together. They are also thinner and lighter. 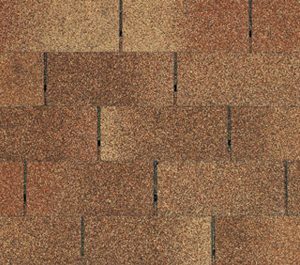 3-tab shingles are popular with those looking for a simple roof appearance. REID'S ROOFING is a family operation specializing in a wide range of products & services with workmanship warranty. REID'S ROOFING quickly grew to be one of the top Roofing companies in Alberta, thanks to our top-notch customer service team, leaving clients 100% satisfied. REID'S ROOFING - The Generation Of Quality Roofing. Get in touch with us for a free estimate.